We’re excited as you are! 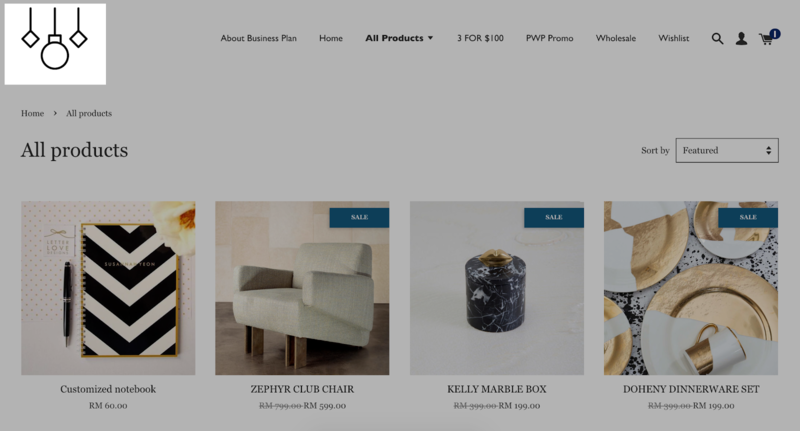 We not only strive to empower your business journey but also strive to enhance your customers’ shopping experiences on your Ecommerce website, a great website design can definitely helps on that. Here are the new changes we brought by the new theme - FALL. FALL theme simplifies the search bar, login, and cart button into an icon. 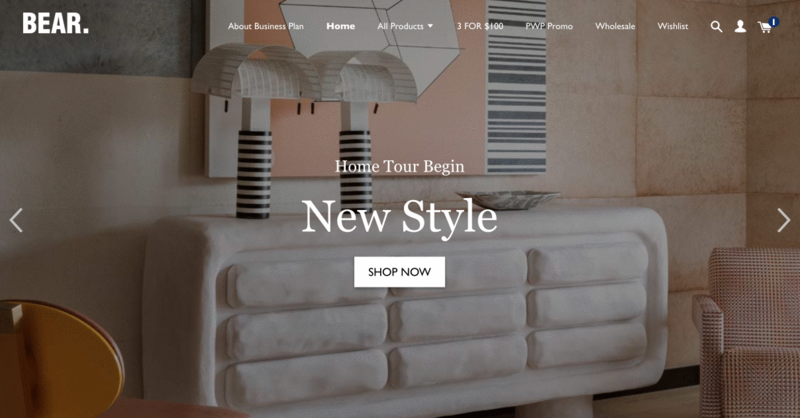 If you’re thinking to have a minimalist design, you will never go wrong with this new theme. Out of 9 million internet users (in Malaysia), we have close to 82% of them are mobile users. This new theme is focused on enhancing your customers’ shopping experience especially when they’re using mobile phone. The new menu design comes with a “+” icon for your customers to freely view more or less collections from your brand. You can either have it in text or your logo image. In the new theme, you can display a different logo on other pages, where the logo on the homepage is another one. In this new theme, your menu will be on the top of the home page, without a bar. The display of the menu is customizable, you can choose what to show on the menu itself. Check your menu list here. Just get your image ready and we will do the rest. You do not need to design your button, title or text on the image, you can simply upload the image and fill up the title, link for your sliders. You can have up to 4 images to be featured, and freely change the image, text, link. No coding required, just upload your images, name the title, paste the link you want your visitors to click into. An additional section is added for more content: image, title, button with link. Despite the slider, you can have another section to showcase your content (promotion, member special, new sign up discount, etc) for higher conversion! Comparing to round shape label on other EasyStore themes, FALL theme displays it differently. Not out of the box this time, but fitting your product images. Can’t wait to try this theme? Now install it to your EasyStore or view the demo!